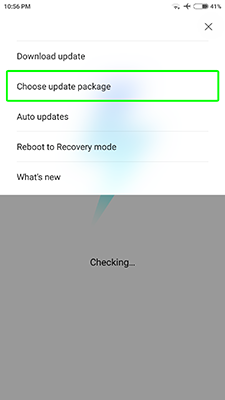 If you want to install a Xiaomi update using recovery – download the official update, reboot your phone or tablet into recovery mode and click “Install update from SD card”. 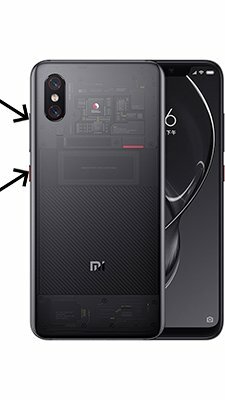 and save it into internal storage, go to the settings – about phone – system update – choose update package – select downloaded rom, press “OK” and wait for the end of updating. 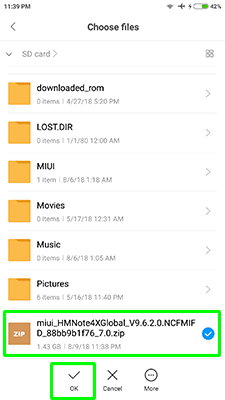 Xiaomi Redmi update with MiFlash required downloaded official firmware and MiFlash, install it on PC and unpack firmware, run MiFlash and follow this guide. 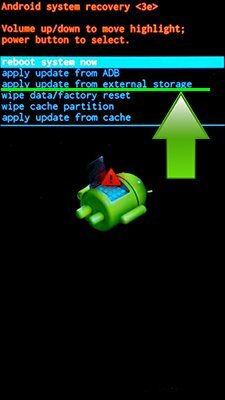 If you want to flash stock firmware for Xiaomi Redmi using Fastboot – download and unpack ADB&Fastboot, install Drivers. 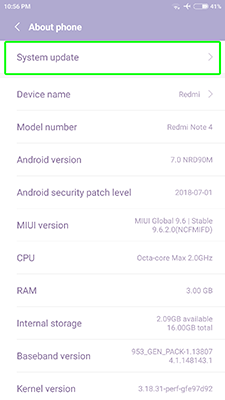 How to flash stock firmware Xiaomi Redmi using Fastboot instruction is here (you need to unlock the Xiaomi bootloader).